We are specialists in outpost and workflow design. 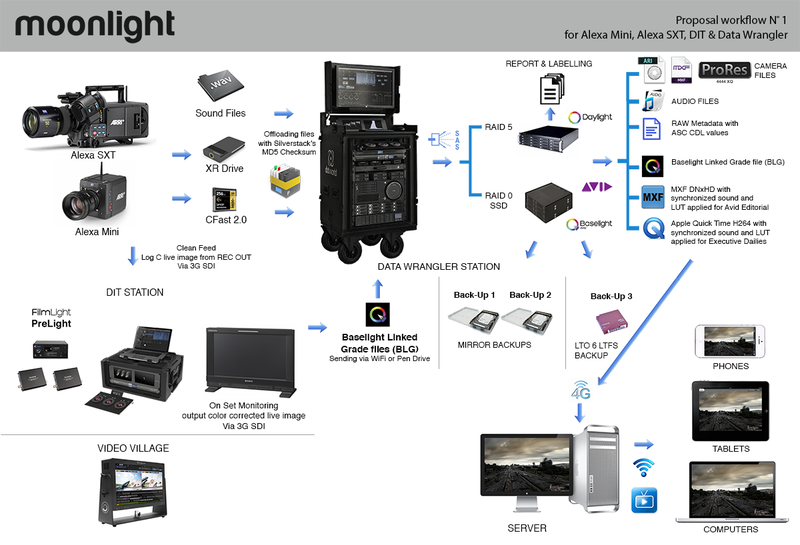 Working with data and color management, transcodes, dailies and more, in our own exclusive calibrated systems for all kinds of productions. 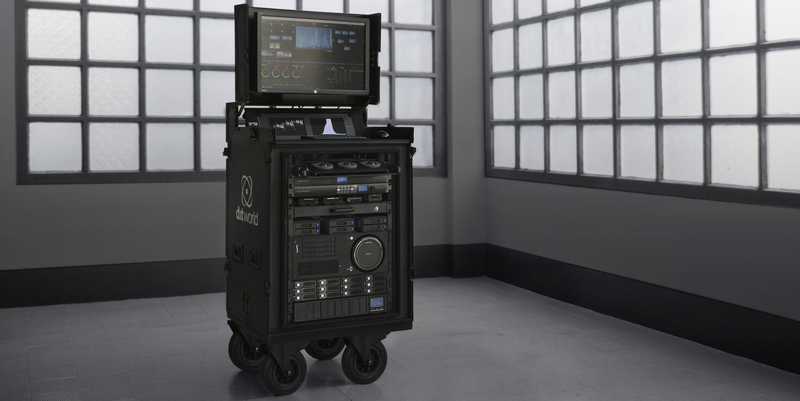 Currently, we have 7 fully equipped DIT Stations, each of one set up for your own project. Our work meets all the industry safety standards like MD5 copies and LTFS LTOs. We transfer dailies with LUTs and synced sound via wifi from the set to Mobiles Phones, Tablets and Edit suites. We are liders in the national and international market throughtout Dit World. We also have an studio with editing software packages such as AVID, FINAL CUT and ABODE, VFX, NUKE, SMOKE and FUSION, ready to carry and install on SET. We provide monitor calibration service through the prestigious Light Space software, as well as different types of monitors and screens for rent OLED, LCD PLASMA using different configurations and sizes, up to 55 ", HDR, HD, 2K and 4K .